Innovative Athletic Movement is a non-profit organization in Plano, Texas designed to support community development through mentoring and leadership programs, athletic development and community outreach events. 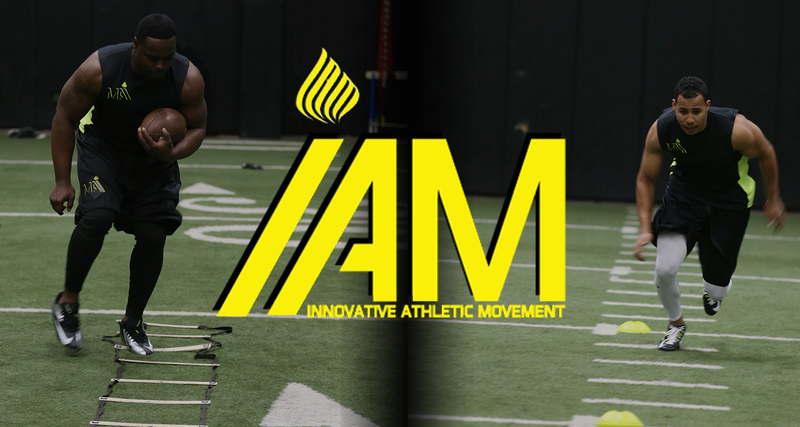 IAM (Innovative Athletic Movement) was designed to provide the youth of our communities with a safe and responsible support system. This support is accomplished through their various partnerships with educational systems, non-profits organizations, and local businesses. IAM firmly believes that ” it takes a village to raise a child”, and IAM is proud to be apart of that village.